The collaboration can prove to be advantageous to T -Mobile also as it intends to establish and grow itself as a premium network carrier in the U.S.
Chinese Smart phone maker ZTE is introducing a new 5.7-inch phablet that'll be exclusively available on T-Mobile from Sept. 24. As competition between smartphone manufacturers has intensified, the Chinese company hopes to claim a larger share of American market by offering a new device with some of the most sought after characteristics, bigger display, larger battery and low cost. The 5.7 ZMAX Android phablet will be available for $252 with no contract, or $10.50 monthly on two years contract with T-Mobile. The collaboration can prove to be advantageous to T-Mobile also as it intends to establish and grow itself as a premium network carrier in the U.S.
"The ZMAX is the latest example of ZTE designing devices with the user in mind. It has more battery life, more screen and more style but it does not cost you more," said Lixin Cheng, chairman and CEO of ZTE USA. 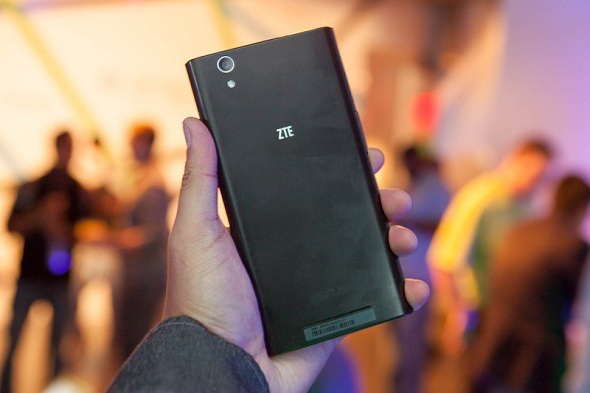 ZTE wanted to create a mid-range phone, still packed with some premium characteristics and design as well. The ZTE ZMAX phablet’s built in 3400 mAH battery will give it just short of two days of battery life, the company said on Tuesday. The phablet’s specifications are comparable to other high-end phablets. It sports a 5.7-inch bright and vibrant TFT LCD, high-definition display at a resolution of 1280 x 720. The ZMAX also packs in Qualcomm SnapDragon 400 Quad Core CPU clocked at 1.2GHz and 2GB of RAM. The device offers limited internal memory 16GB of on-board storage which is expandable to up to 32GB via microSD card. The ZMAX weighs nearly 6.7 ounces, and has an 8-megapixel camera in the rear fully capable of capturing 1080p HD video, while the front-facing secondary camera is 1.6 megapixels. ZMAX is an Android device running the largely unchanged version of Android 4.4. Other additional features include Dolby DM3 audio, dual-microphone and noise cancelling. The smartphone vendor is better known for manufacturing low-end phones for the Chinese Market, but over time the company has been working towards developing higher-end phones for the US market, a market with better profit margins than ZTE's home market in China. The company is spending heavily to change its user perception and satisfaction. With the introduction of ZMAX, ZTE aims to obtain a 10% market share in the US by 2017 by developing high-end quality phones, increasing its marketing budget, and consolidating with US companies. According to research firm IDC, the ZMAX could aid ZTE tap the U.S.'s growing phablet market, in which the Samsung Galaxy Note is a top product. The U.S. trails behind China as the world's second largest phablet market, IDC added. 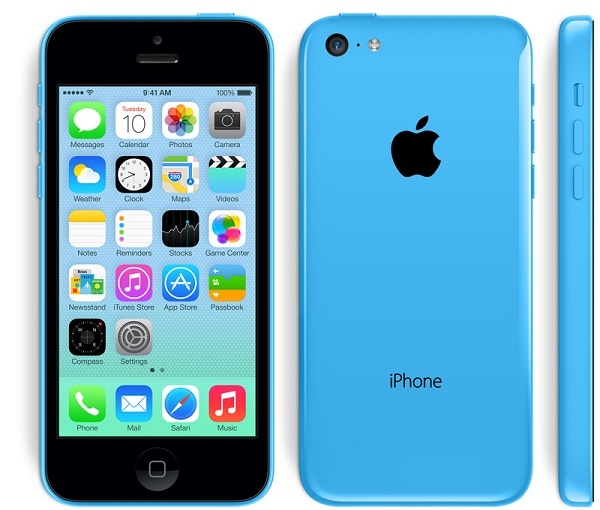 Will the launch of Iphone 5S and Iphone 5C elevate Apple’s Sales Graph?